Of all big-name smartphone manufacturers, HTC is currently doing the worst in term of sales. The company has reported the lowest monthly revenues in 13 years. As reported by DigiTimes, the company had a decline of 51.5% in revenues for the month of August when compared to revenues of last year at the same month. 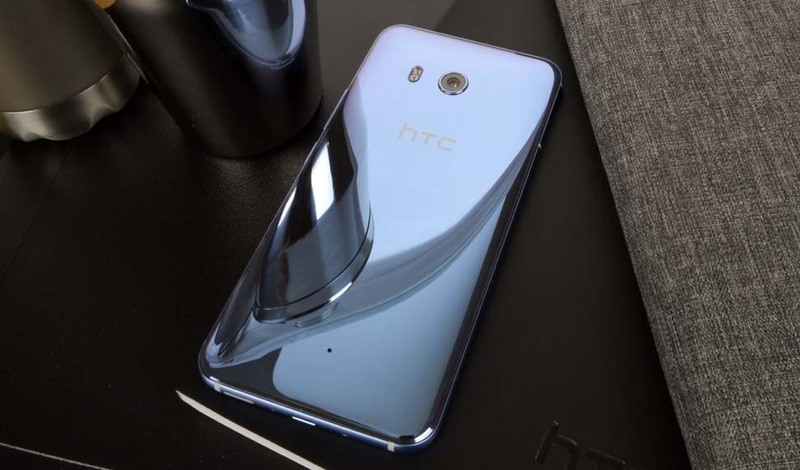 This means that the company is going downhill very fast because demand for their latest flagship, HTC U11, already had its highest peak during the month of July. In order to not let the company die, HTC will reportedly be sold to Google, Chinese-language publication Commercial Times reports. The search giant will reportedly buy the smartphone division of HTC, leaving the HTC Vive out of the acquisition. As the site reports, ” it is understood that Google’s acquisition of HTC’s negotiations have entered the final stage.” Nothing is official yet. But if the site turns out to be true, we will see an official statement from Google and HTC very soon.